New Masonic Season Kicks Off! Monday 4 September saw members of Crescamus meet up for the first time after the summer break. Meeting at Croydon and District Masonic Hall plans were put in place for the Masonic year ahead. 2017 to date has been a great year as we have celebrated the Tercentenary of the Premier Grand Lodge, but this coming Masonic season looks like it will be even better! 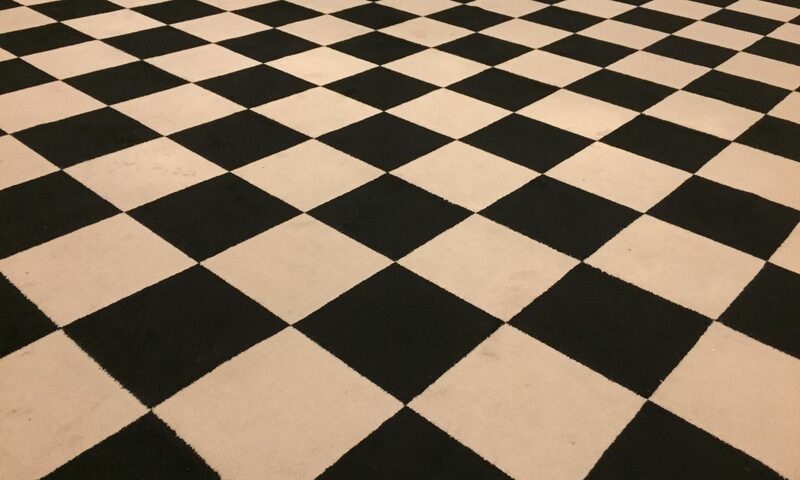 Members of Crescamus Lodge will be attending Quarterly Communications of Grand Lodge on 13 September, as part of a delegation of Freemason from across Surrey. 8 October, will mark the resumption of the Annual Provincial Cathedral Service at Guildford Cathedral following a one-year hiatus to allow for essential refurbishment works. On 16 October, we will be Initiating the latest member to join the Lodge in what should be a magnificent evening. All the members of the Lodge are looking forward to welcoming our newest member, and are working hard to make sure he has a night to remember. 31 October will mark the highlight of the Tercentenary celebrations, with a special meeting of Grand Lodge at the Royal Albert Hall, where 5,000 Masons will be in attendance. For our newer members, the Foundation Club will be holding a New Members Meeting in Croydon on 14 November, where they will be able to find out more about the Club’s plans for the year ahead. In December, we will be holding our traditional White Table meeting, where we invite family and friends to join us for a Christmas meal, complete with a choir entertaining us with Christmas hymns. As we skip into 2018, February will see us install our Worshipful Master for the forthcoming year, before he takes his first meeting in May 2018. Throughout the course of the year, members of Crescamus, their family and friends will get together for social events.